BLACK & DECKER is without question one of the reliable and long-term inventors of home products. 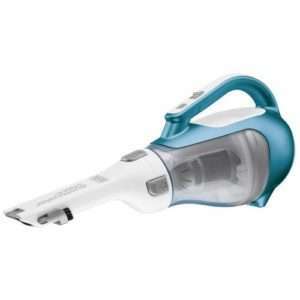 In this BLACK+DECKER CHV1410L review, I will highlight how this product from BLACK & DECKER powerhouse can do wonders for your cleaning world. BLACK & DECKER have much experience in manufacturing products that are efficient and reliable. 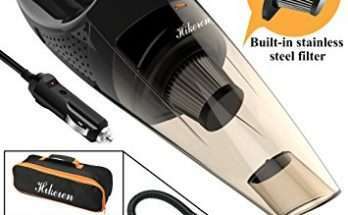 BLACK & DECKER usually set the standard of their products high thus you should know you are in for a treat when you purchase this cordless vacuum cleaner. And the hand vacuum itself. BLACK & DECKER CHV1410L vacuum cleaner uses Lithium Ion batteries which is an outstanding feature of the product. 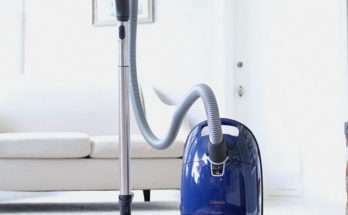 Do you know how most cordless vacuum cleaners fade their batteries fast even in the middle of a cleaning task? Well, this is not the case in this vacuum cleaner. This hand vacuum cleaner gives its user the freedom of performing tasks freely without fear of if the batteries are going to die or the suction power decreasing due to the low power input. Also, this is a perfect choice for the easy, quick pick dirt routines. It is easy to maneuver with the BLACK+DECKER CHV1410L cleaner because it is small and not heavy at all. However, due to its small cleaning width, BLACK+DECKER CHV1410L cleaner can only cover a small area. 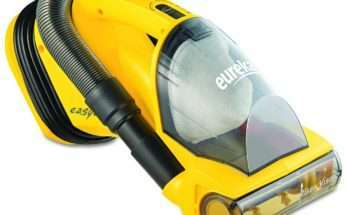 Despite that, most car owners have praised it for being the perfect vacuum cleaner for cleaning the interior of the car and have described the cleaning to be as almost effortless.